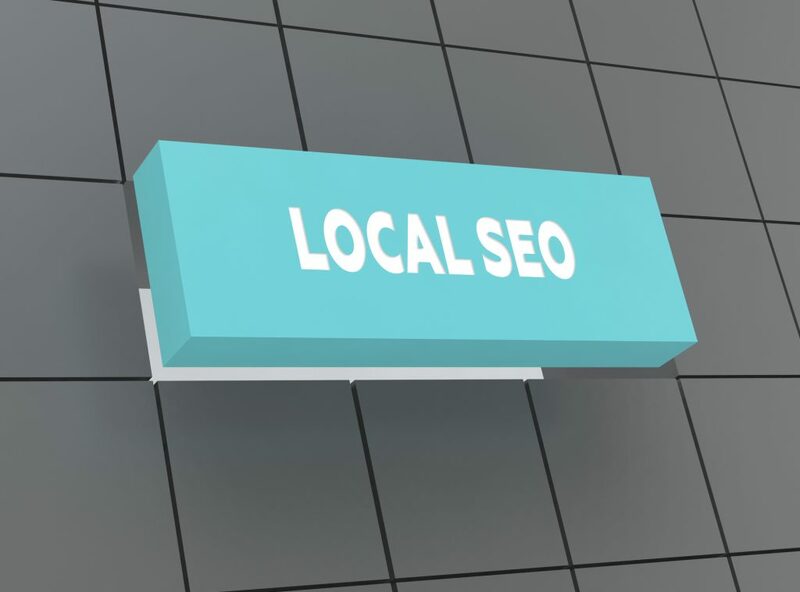 If you’re offering local SEO services, you already know the importance of traffic over rankings. When customers have come to you looking to become the #1 ranking on google or obsessed with how their keywords are rating, you know how to talk them down. But how do you ensure that your results continue to grow? Many companies think that basic SEO services are the path to reaching a global audience. 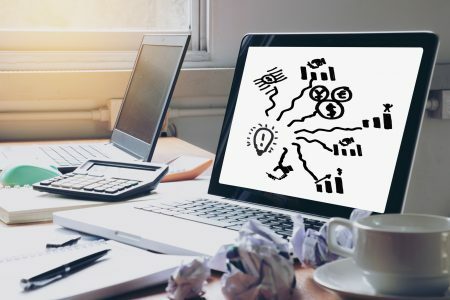 While they can be helpful, it’s clear to anyone offering SEO services that the bread and butter comes from building a focused local strategy. Going global requires huge investments in order to see any measurable result. 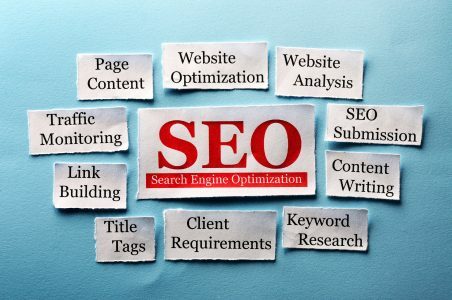 Between personal contacts and customers within their city, companies looking for SEO services could be making waves without selling beyond their area code. In order to show continued success to your clients, try these 6 tactics to constantly improve your local SEO services. Most companies are so focused on reeling in a big international fish that they don’t look around at their own pond. Ask your clients if you can reach out to their contacts and use their network to help them grow. Find ways to use local channels, local advertising and build contacts with related companies that are close by. If you’re not in competition, you’re surely all in competition with international firms. Banding together means that each new customer for one of your companies could mean a new customer for each of your companies. This will build repeat business for your client because nothing is more powerful than a personal referral. You will also help them build a broader brand authority beyond your own immediate services. Set up an account related to their own social media and networking profiles. Mark yourself as a consultant and try to reach out on behalf of the company you’re working for. This could put you on the map for who to call when a new contact needs your client’s services. More than likely there are some untapped networks on the internet that your client hasn’t used yet. Your local SEO services can include buying ad space on local message boards for services your client provides. These channels are high-impact because they’re for a specific set of local users. See if there are any regional slack channels that are used by people in your client’s industry. Find out who you can connect to and who your client should be networking with there. 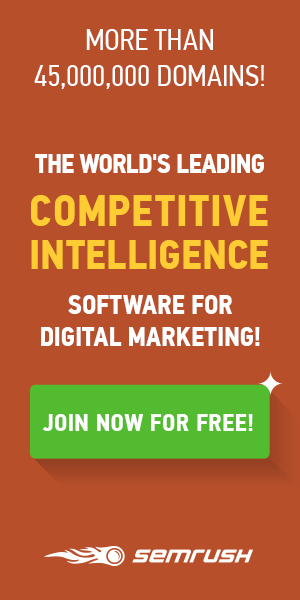 Take a peek at the competition and see what kinds of advertising they use. Don’t be afraid to follow them on social media. Taking a look at your competition’s social media profiles, think about how you can shape your client’s profile differently. Are they involved with local goings-on? Do they advertise with local sports teams and sponsor public events? Help your client differentiate themselves while building a name for their company in the community. Sponsor little league teams, charity events, and local outreach. You’ll find that the more people see your client’s name, the more people will come to them for their goods and services. This is a classic sales tactic to get clients in the door. Local SEO services don’t need to reinvent the wheel, they just need to adapt it for new conditions. Find out what secondary services your client’s customers purchase the most often. Create an offer to get those services out for free to get new customers to buy their primary services. Think about ways that will entice customers to spend money on your client’s services. There might be some kind of loss leader, so be sure that it won’t cause permanent damage to your customer. Consultation or review services are often easy enough to offer to new customers and can come at a high price. Once customers have accepted that offer, they can fill out a form with contact information for a follow-up. It also shows a degree of confidence that your client has in their product to offer it to customers. It will also allow your client to cater services to a customer’s needs for any follow-up contact. Instead of offering a general promotion, they can offer a targeted service they know is needed by that customer. Offering local SEO services entails as much listening as it does action. Stay connected to any reviews that come in for your clients and be sure that you’re responding in kind. Using social media, brands can connect with their customers directly. In recent years, they’ve been bold with combatting homophobia, racism, and sexism directed toward their brands. At times, they’ve even come at competitors in jest. Every social media channel has its acceptable style of engagement. Twitter is for cutting remarks, Facebook is for longer more general audience screeds, and Instagram is for showing off photos of products or events. Customers will come out of the woodwork to tell brands when they are making mistakes and it’s important to respond. Whether they’re reviewing on Yelp, Amazon, or Google, offer a response to some of your customers to show you’re listening. These are more than likely your most local customers who your local SEO should be touching and you need to massage your public profile in response. As more goods and services have moved to clutter the email inboxes of their customers, fewer companies are investing in sending out mail. This leaves the possibility of sending out special promotions wide open for your client’s services. If you have address information for customers, this can also help to target your client’s advertising much more accurately. You can ensure that you’re putting ads in places where your customers are, using papers, radio stations, and magazines that they use. That’s not to say that digital formats aren’t still useful. Using automated email services can ensure that your customer is sending out regular contact to the customers that engage your client the most. Recommend that your client start finding a new purpose for email contacts. Tips, insights or recipes that pertain to your client’s services could make their emails one that get high open rates from customers. Create short sprints for your local SEO services. This will help you keep track of your work and results. It will also show your clients very directly what kind of work you’re doing. Take a new path, give an idea of when you should see measurable results, then assess next steps. Keep in regular contact with your clients and ensure they feel in the loop and listened to. As you know, you can’t expect SEO results in a single day. Remain patient and communicate clearly with your clients. Clients are happier with a local SEO service provider who may get low results but communicates well, rather than one who does enough but never calls. If you’re wondering what kinds of free services you could be providing for your clients, check out what we’re offering right now.